You have probably heard the phrase “up to code” used before to refer to homes and businesses. Sometimes this applies to building construction, or to the hygiene standards for food service companies. But it can also refer to the electrical system, and this “code” is important for homes and well as commercial buildings. Thunderstorms can be scary and many homeowners aren’t sure what they should do in order to protect their homes and their families. 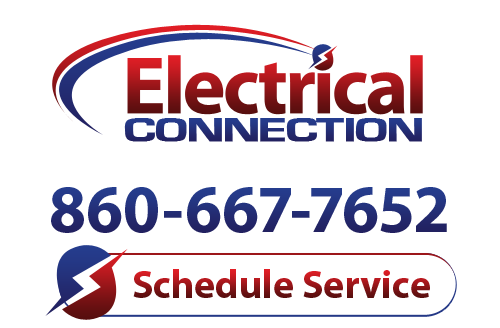 Here at Electrical Connection, we offer a huge range of services for all different kinds of electrical components in your home.